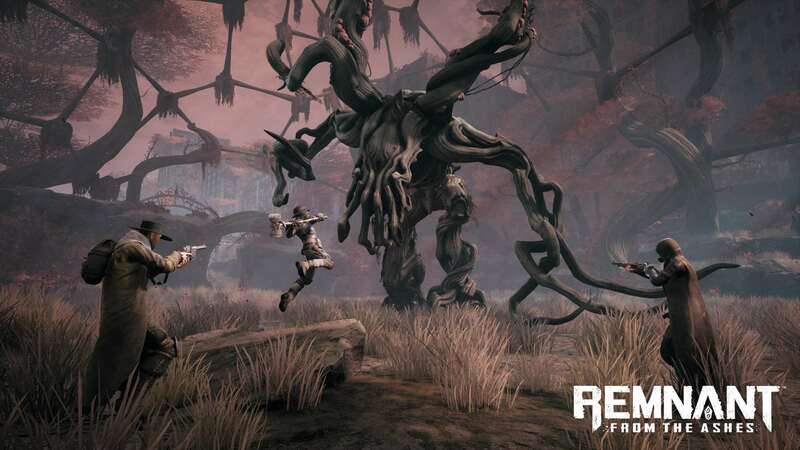 [Game website] Perfect World Entertainment and developer Gunfire Games today announced Remnant: From the Ashes launches on August 20, 2019 for Xbox One, PlayStation 4 and Steam. 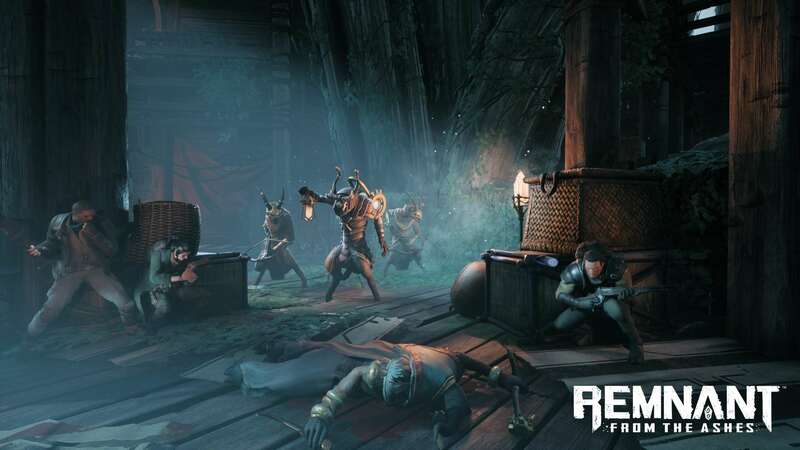 Developed by Gunfire Games, Remnant: From the Ashes is a third-person survival-action shooter set across four distinct worlds filled with dangerous inhabitants. The game challenges up to three players to test their limits in intense combat against over 100 deadly monsters and over 20 epic bosses across dynamically-generated levels that offer endless worlds to explore. To increase chances of survival, players build a wicked arsenal to wield and upgrade through a flexible gear-centric progression system. In the game, inter-dimensional beings known as the Root have decimated humanity, leaving the world ravaged by the invasion. As a survivor seeking to reclaim Earth, players must venture beyond the World Stone, a relic enabling travel between worlds. Traverse bizarre and beautiful dynamically-generated environments filled with unpredictable enemies, potential allies and untold secrets. Each journey beyond humanity’s stronghold will challenge players at every turn, forcing them to learn through victory and defeat as they amass an arsenal of weapons, armor and mods to create the ultimate survivor. • Intense Combat – The many foes of Remnant: From the Ashes each possess their own set of attacks and tactics. Playstyle is defined by combining powerful firearms, melee weapons and mods that imbue survivors with the tools to rise against any challenge. 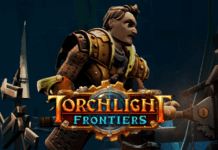 • Flexible Gear-based Progression – Every journey beyond the stronghold on Earth is an opportunity to slay powerful bosses and gather valuable resources that will upgrade characters, allowing players to venture confidently into even more dangerous environments. • Mysterious Story – The Root invasion of Earth had enormous consequences for our world and others. After years of decimating humanity, its remnants begin to strike back. A tower looming above players’ strongholds may hold the answer, but they must travel through the World Stone to unknown worlds for the answers. 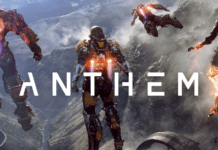 • Endless Challenges Await – Randomized worlds, rewards and enemy combinations offer an endless combination of challenges with each playthrough. Utilizing knowledge gained through each death is the surest way to achieve victory. 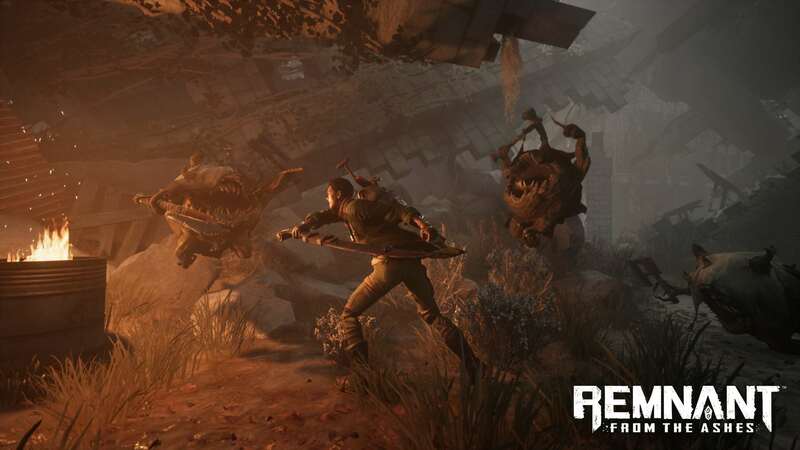 • Epic Bosses & Enemies – Each of Remnant: From the Ashes’ four distinct worlds is filled with dozens of deadly denizens totaling over 100 unique enemy types. Surviving the hordes leads players to one of the game’s 20+ world bosses, each requiring their own tactics in order to defeat them and obtain one of their unique rewards. 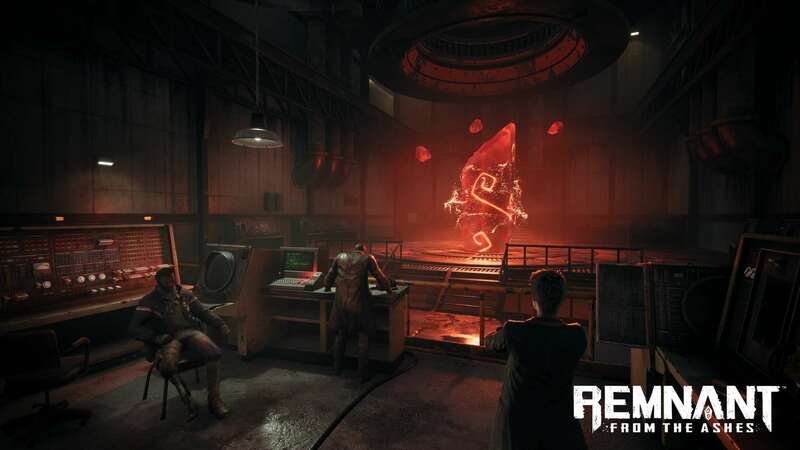 • Host-based Co-op – Players can teleport beyond the World Stone solo for a greater challenge, or alongside up to two other survivors to even the odds and increase chances of survival. 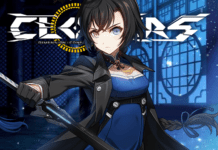 does anyone know what business model they used for the game ?